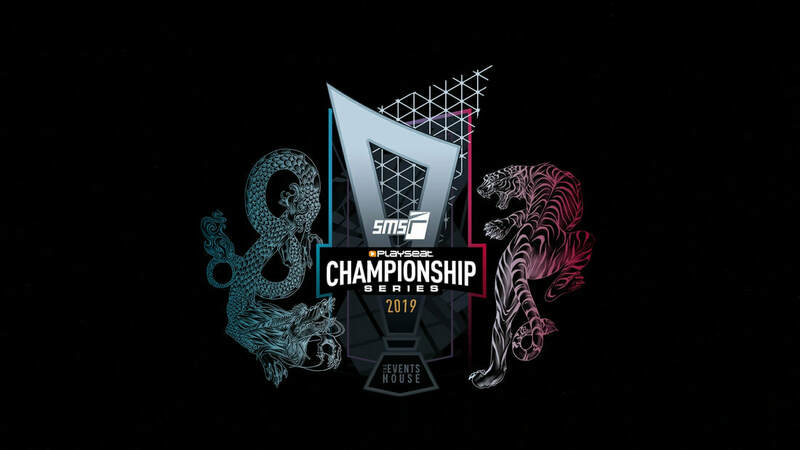 The Playseat® SMS-R Championship Series 2019 (powered by Events House) is the 4th major Project CARS Esports competition with €20,000 in prizes up for grabs.  It takes place in the PC version of Project CARS 2. Previous seasons have seen teams like Oscaro and BAM win with spectacular hard-fought rivalries. Now they're joined by fellow combatants like Team Redline, VP Gaming, TX3, G2, and Veloce. The Pro Class in the 2019 Series will see invited sim-racing teams compete in GT3 cars, but this is a multi-class competition. Anyone could enter the Challenger Class to race in Touring Cars alongside the Pros in this series. Qualifiying for Challenger Class is now over, but you can still get ready to watch the races live on Thursday nights in April 2019. Expect the 2019 season to be the most competitive yet.